The SwingSetter has helped hundreds of thousands of golfers all over the world play better golf without even hitting a ball. 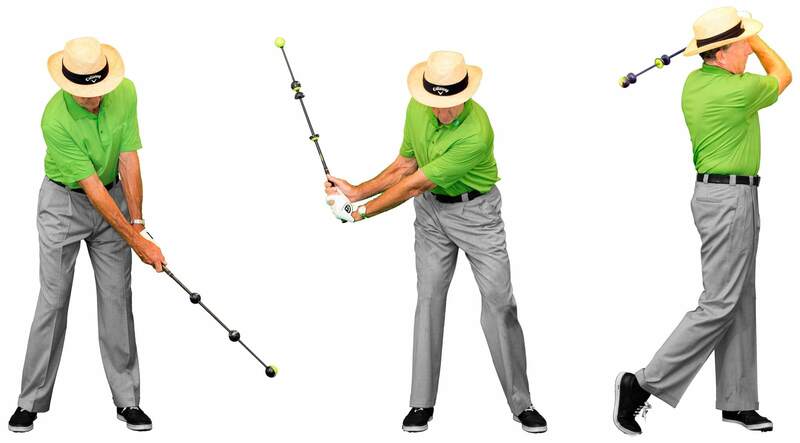 The SwingSetter is the most complete swing training aid ever invented and supports learning the A Swing. 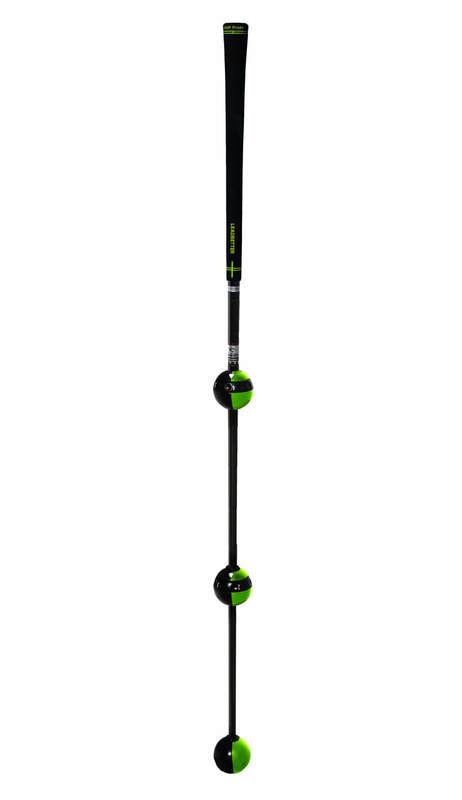 The SwingSetter is one of the most effective and successful training aids available to buy. 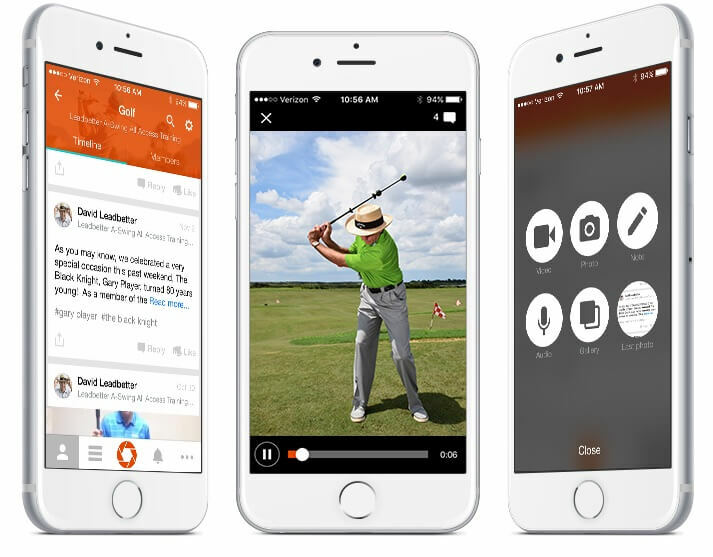 It has helped golfers all across the world improve their swing and play better golf without even having to hit a ball. 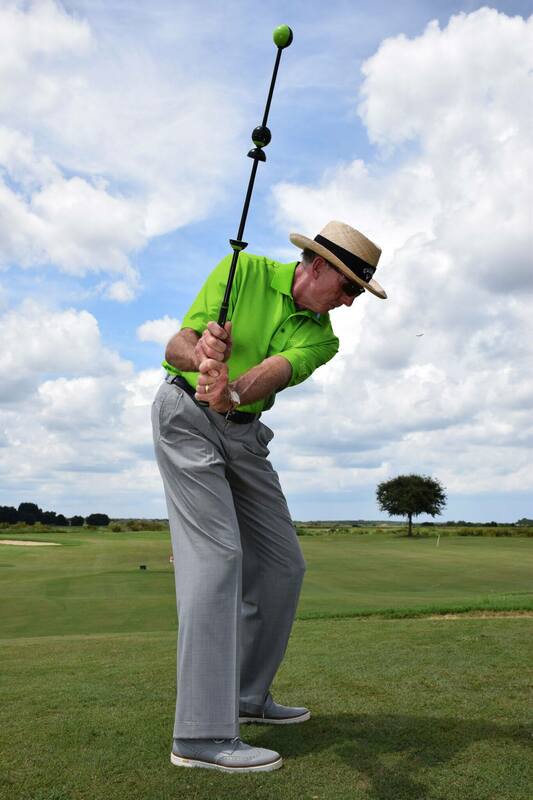 Combining the principles of Leadbetter’s A Swing philosophy, the SwingSetter helps you to improve your Tempo, Power, Accuracy and Feel. Perfect for a golfers of every level from complete beginners to advanced players, it can help almost anyone lower their score. It’s easy to use, fun and addictive – and the best part is that you’ll really see amazing results. No matter whether you’re looking to hit the ball further, improve your handicap, learn the A Swing or introduce golf to your kids, the SwingSetter is the perfect tool. The SwingSetter uses adjustable magnetic balls that click together to provide audible feedback and ensure you get the perfect position every time. 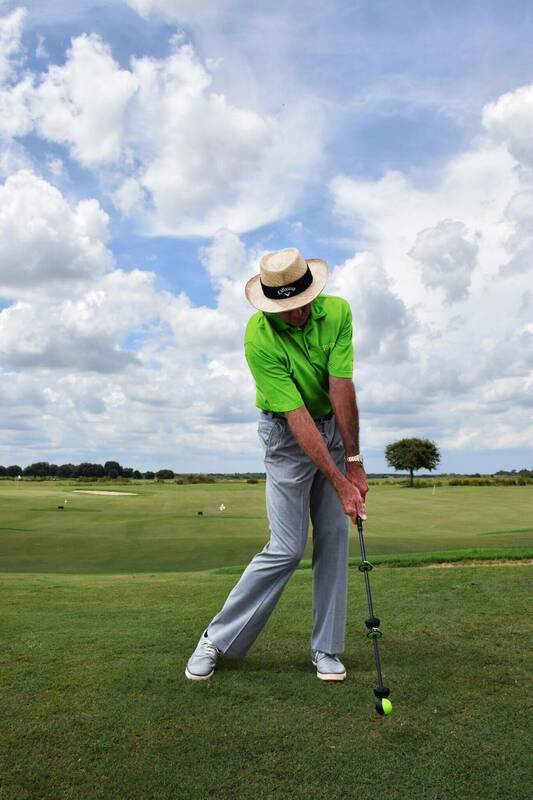 This helps you to remove fundamental errors from your game and develop a consistent and powerful swing.